Big House Wines is a very distinct brand with intricate illustrations and imaginative labeling of their wine varietals. 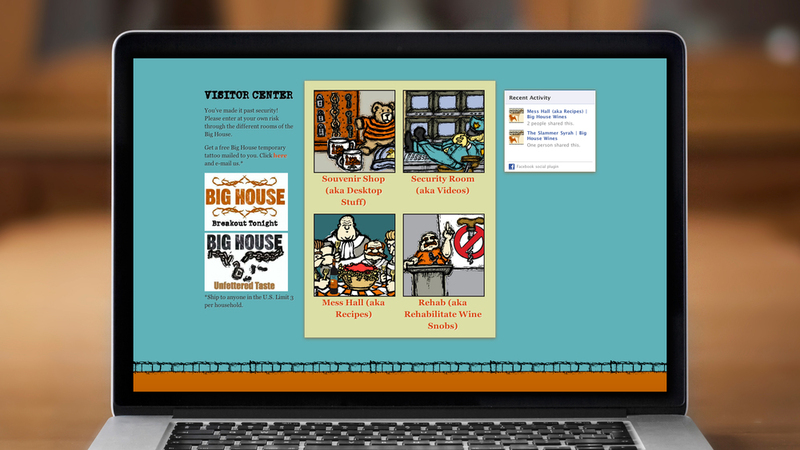 We balanced the fantastical prison-based world with web standards and good user experience to create a faithful extension of the Big House Wines brand on the web. 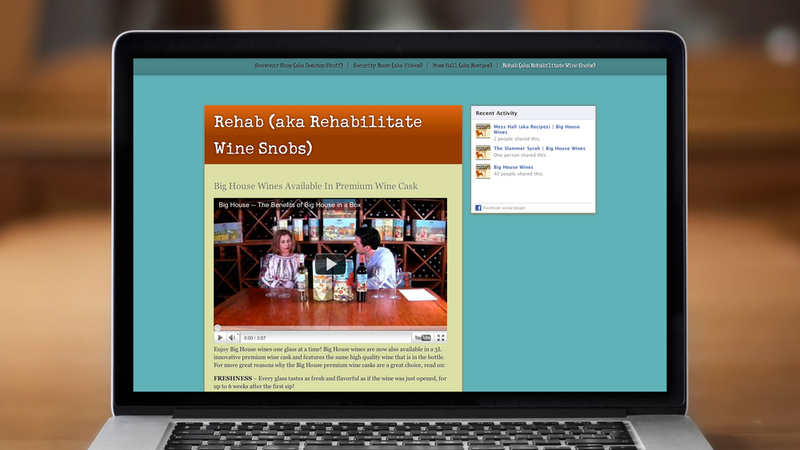 The website includes an interactive prison map on the homepage, videos, blogs, profiles of all their wine offerings, and much more.